| William Tan & Associates, Inc.
William Tan & Associates, Inc. provides full service property management, accounting, and leasing for a portfolio of appoximately 700,000 square feet of retail, office, and residential space. We also help facilitate the development and construction of over 300 acres of land. This portfolio includes national tenants such as Food Lion, Dunkin Donuts, Subway, Rite Aid, United State Postal Service, Rent–A–Center, and Chevron Oil, as well as many regional and local tenants. Complete yearly property Common Area Maintenance (CAM) reconciliations, if applicable. Neighborhood strip center located in busy Baltimore City. 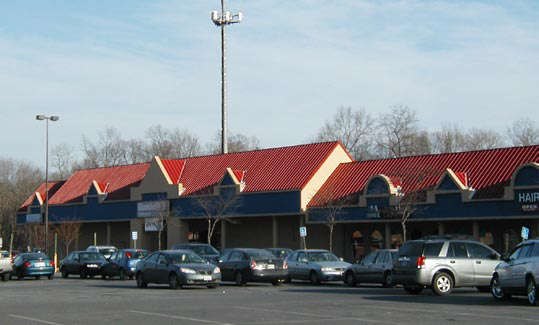 Neighborhood strip center located right on Route 40 in Catonsville, Maryland. 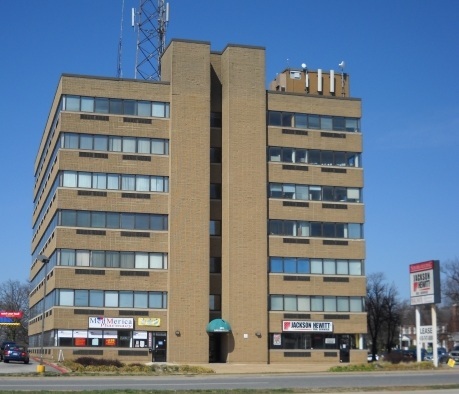 Home to GW Supermarket, Cricket Communications, Meineke, Jay’s Auto Service and Beauty Lofts. Busy neighborhood center located right on Route 197 just off of the BW Parkway in Laurel, Maryland. Home to Food Lion, Rite Aid, Dunkin Donuts, Rent-A-Center, US Post Office, Subway and more restaurants, salons and services. Stand alone restaurant with land for future development. 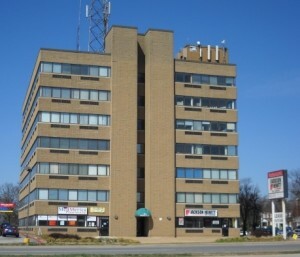 Seven story office building located right on Route 40 in Catonsville, Maryland which is home to a mix of office and retail tenants. Neighborhood center located in the Woodlawn area of Baltimore near Security Boulevard. 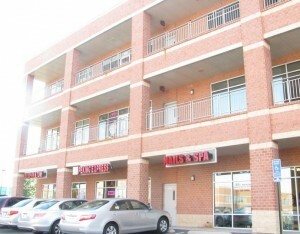 Home to a great mix of restaurant, service and entertainment tenants. 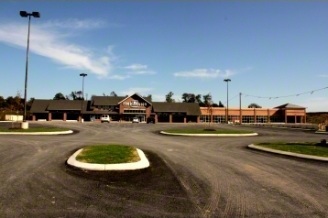 Strip center located right on busy York Road. Opened in November, 2011 neighborhood center located in Falling Waters, WV. Home to Food Lion, Red Lantern, Whale of a Wash Laundry, King’s New York Pizza and AC&T. Neighborhood center located in Clermont, Florida. New to the portfolio, currently leasing. Two Sonic restaurants located in Daytona, Florida. Bridge Hill – Virginia, GWR – Maryland, Homeplace at Riverside – West Virginia, Horse Pike – New Jersey, New NJ – New Jersey, Market Place – Pennsylvania, Winebrenner – West Virginia, projects for future development.